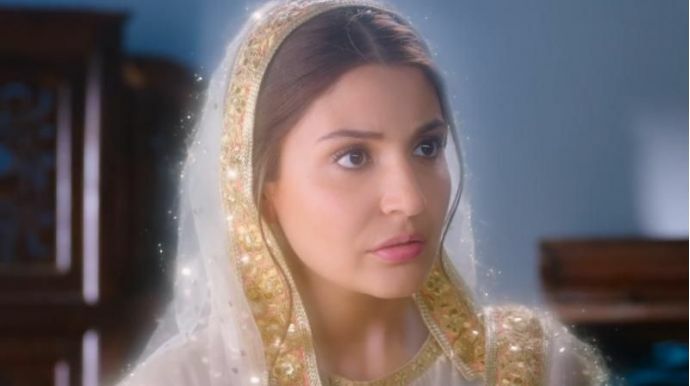 Anushka Sharma's second production couldn't survive the CBFC's scalpel either. 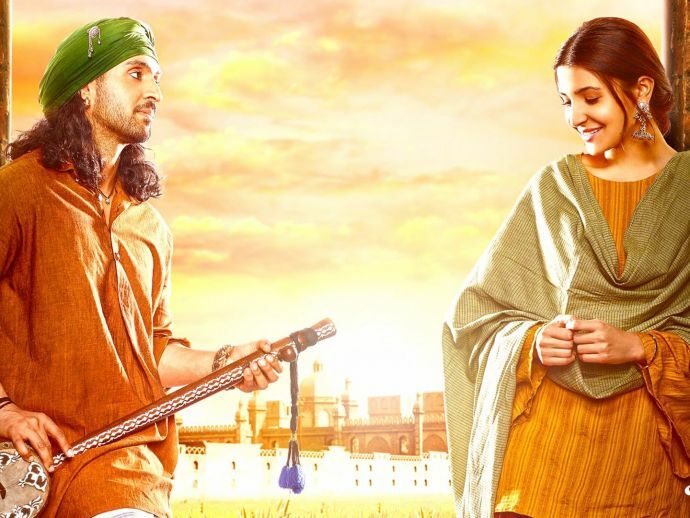 Anushka Sharma's Phillauri hits theatres today. A look at the trailers and the promotions will tell you that the supernatural romcom, partly set in pre-Independence Punjab, is a promising, wholesome entertainer. But count on the Chopping Central Board of Film Certification to find fault with the most innocuous of stories.News is out that the Censor Board hasn't let even Phillauri escape uncut. Suraj Sharma's character chanting the Hanuman Chalisa is muted. There have been several changes, including one where Suraj Sharma's character chanting the Hanuman Chalisa is muted. This Hindu incantation is supposed to eradicate ghosts, not pacify them, so this scene is incongruous. In a sequence, Suraj Sharma's character encounters the ghost played by Anushka Sharma, and begins chanting the Hanuman Chalisa. Now, because this Hindu incantation is supposed to eradicate ghosts, not pacify them, this scene is incongruous and hence required the CBFC's noble intervention. You know what we find incongruous? The CBFC spelled out the exact conditions of the usage of an incantation, but decreed that the film carry a disclaimer saying that the producers do not believe in superstitions, or propound the existence of ghosts. Because as per CBFC guidelines, superstition is not to be promoted via films. Another sequence to carry a disclaimer will be one where a snake is shown. The film will now carry a scroll saying that no snakes were harmed during the shoot, and the reptile featured there is CGI-generated. The film, after these cuts, has been certified UA. So the next time your parents catch you reciting a mantra at the wrong moment or plan to marry you off to a tree, you know who to thank!